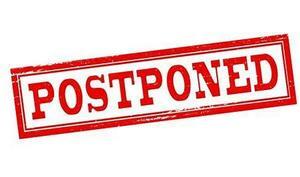 The PTO meeting and student performance scheduled for Tuesday, January 29, 2019, has been postponed. 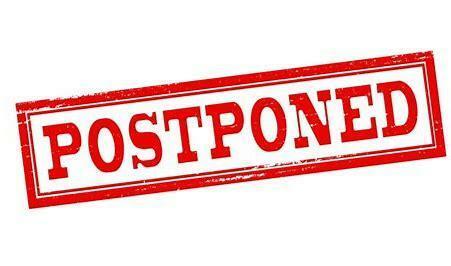 It will be rescheduled sometime in February. Stay tuned for more information.